Australia remains one of the most attractive targets for Direct Denial of Service (DDoS) in Asia-Pacific according to data released by Arbor Networks. The figures come from Arbor’s ATLAS threat monitoring infrastructure that showed Australia has higher proportion of attacks of more than 1 Gbps compared to the rest of APAC at 45 per cent opposed to the regional average of 17 per cent. The average attack size locally was 1.83Gbps/501.78Kpps up from 1.25Gbps/345.94Kpps in the first quarter of 2015. Over a quarter of all attacks in Australia exceeded 2Gbps. Australia has a higher proportion of attacks of more than 1 Gbps compared with the rest of APAC - 45 per cent opposed to the regional average of 17 per cent. Most locally targeted attacks were short-lived. About 97 per cent were less than one hour in the duration with the average attack being 23 minutes and 46 seconds. The percentage of attacks lasting longer than 12 hours was less than 0.1 per cent in Australia. The size and scope of these attacks is increasing in all regions but Arbor said the most concerning figure for enterprise networks was growth in the average attack size. In Q2, 21 per cent of all attacks topped 1GB/sec. Most growth was seen in the 2-10GB/sec range. 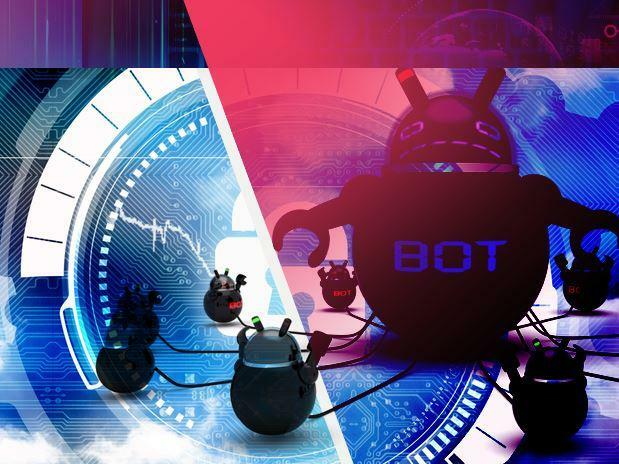 Arbor Networks Chief Security Technologist, Darren Anstee, said it was the increasing size of the average DDoS attack that was causing headaches for enterprise. “Companies need to clearly define their business risk when it comes to DDoS. With average attacks capable of congesting the Internet connectivity of many businesses it is essential that the risks and costs of an attack are understood, and appropriate plans, services and solutions put in place,” he said. The largest attack monitored by Arbor in Q2 was a 196GB/sec UDP flood, that Arbor described as a large, but no longer uncommon attack size. Arbor’s data is gathered through ATLAS, a collaborative partnership with more than 330 service provider customers who share anonymous traffic data to deliver a comprehensive, aggregated view of global traffic and threats.